Why do so many people think that WordPress is insecure? This is one of the top important questions and ongoing discussions in the WordPress space. And while lots of developers overestimate or underestimate WordPress security, many users couldn’t care less. People simply don’t have time or wish to dig into all this security stuff and prefer (at least something!) to go with a security plugin only. Are you among them? Of course, press-the-button-the-site-is-secured tactic is pretty hassle-free. But this is just an extra layer for all other important security measures available. And probably that carelessness is one of the reasons for those regular insecurity talks. However, neither software is 100% secure. And lots things on your WordPress website depend on your own actions. This is already an obvious thing and you’ve probably seen this tip multiple times. There is a reason – it’s really serious. Basically, if your site domain name includes HTTPS, all your data, purchases, logins are sent encrypted across the network. This helps protect your all your important website info against exploitation and, at the same time, improves your Google ranking. A pleasant bonus, isn’t it? Contact your hosting company to get more details on this. Available and helping support team ready to address security issues quickly. 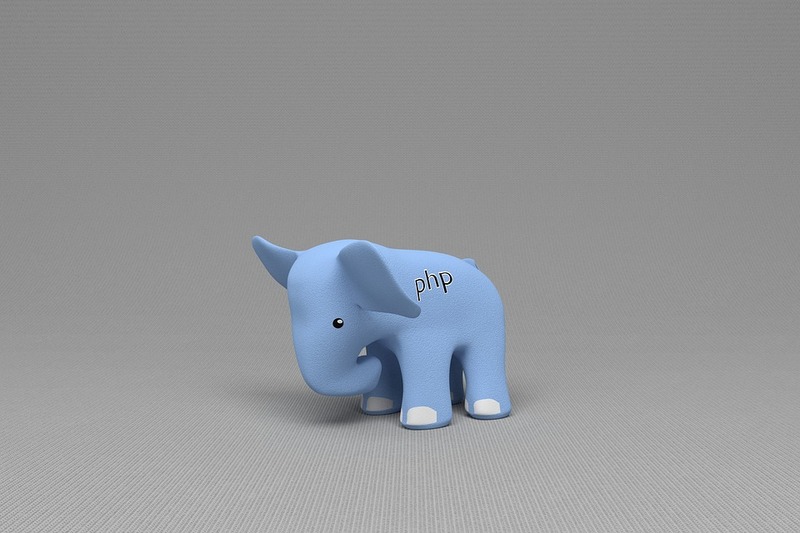 If you want your WordPress website to be more secure “by default”, consider upgrading it to PHP 7. This version is much faster and secure, so after upgrading, more likely you’ll have to make less efforts in order to protect your site. The good news is that you can do that in a manner of clicks if your hosting provider allows it (if so, your host is awesome!). For example, Siteground provides this option, with Bluehost it’s also quite a simple process (btw, for all new Bluehost WordPress customers, they are adding in PHP 7 by default). You may also need a complete guide on how to check your WordPress site’s PHP version and upgrade it safely or find a developer to help you with this. How could we make this list without security plugins? It’s important to understand to that there is no perfect WordPress security plugin, each provides limited security measures. And the plugin is just one of the security layers. There is a bunch of WordPress security plugins out there. However, some are limited in functionality or have bad reviews. One of the best ones is a free All in One WP Security and Firewall. This is an all-around security WordPress plugin has a great reputation among non-tech users and developers. The plugin is tested to the latest WordPress core version, is regularly updated, comes with positive ratings and is really feature-rich. What does it offer, actually? Best recommended WordPress practices and techniques for users registration, login and accounts security, login monitoring and statistics, database security, file system security, easy backups, blacklist functionality, firewall protection, and more. One of the most popular top security plugins is Security Ninja. It protects your WordPress website against getting hacked. The plugin needs less than a minute to perform 50+ security tests and display the immediate results with the detailed explanation of the problems. This top-rated product saves you a lot of time and makes your website really safe. One more useful WordPress security tool is WP Security Audit Log that will monitor everything that is happening on your site. This plugin is especially useful if you run a multi-user website. Set a custom, unpredictable login URL (usual /wp-login or /wp-admin are more frequently attacked and more easily hacked). The plugins like iThemes Security or WPS Hide Login can help you with this. Remember that changing the URL alone won’t fully protect your site; this is just a component. It’s still important to have strong credentials, unique admin username, and WordPress SSL installed. Back up your site on a regular basis – it’s much safer to have copies of your site files at hand if anythings happens. To make the process easier, you can use UpdraftPlus – a great reliable plugin to always keep your crucial website data. Being a key powerhouse of WordPress, plugins are at the same time a source of problems, including security ones. But only bad quality plugins. 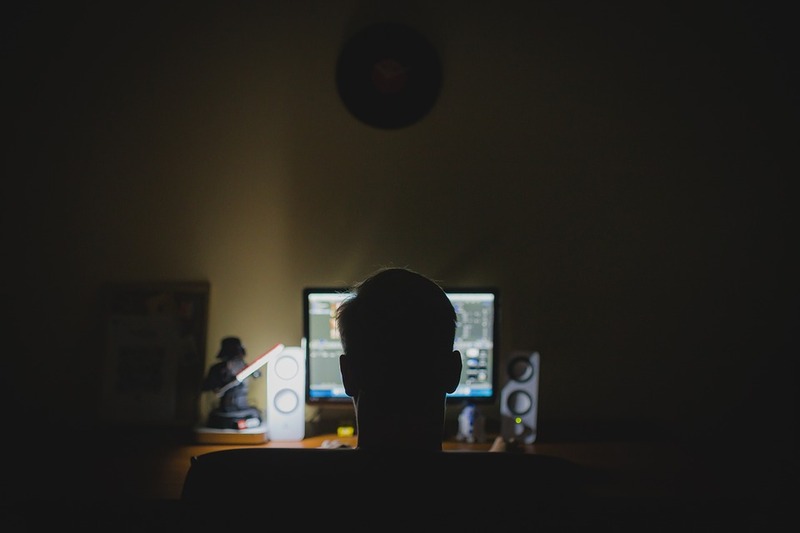 One of the recent impressive news in the WordPress industry was that one about the Fake WordPress SEO plugin that infected 4000 websites. 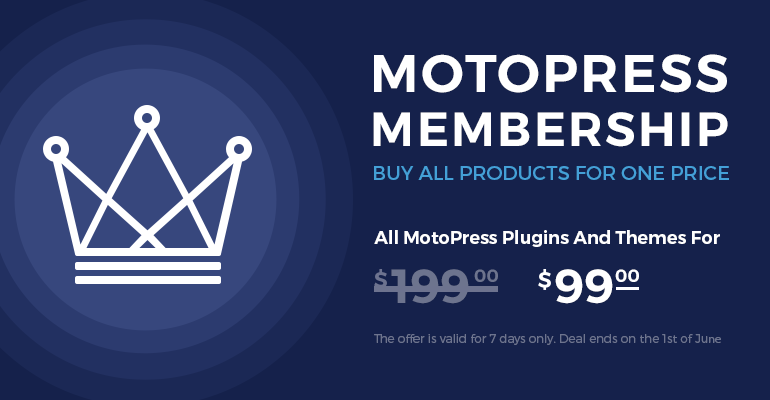 So make sure every plugin you install is reliable: check whether it’s tested with the latest WordPress core versions, has positive reviews, is trusted by many users, regularly updated and supported. Too many spam is not a good sign for your website security – it attracts malicious behavior and decreases your website reputation. See? 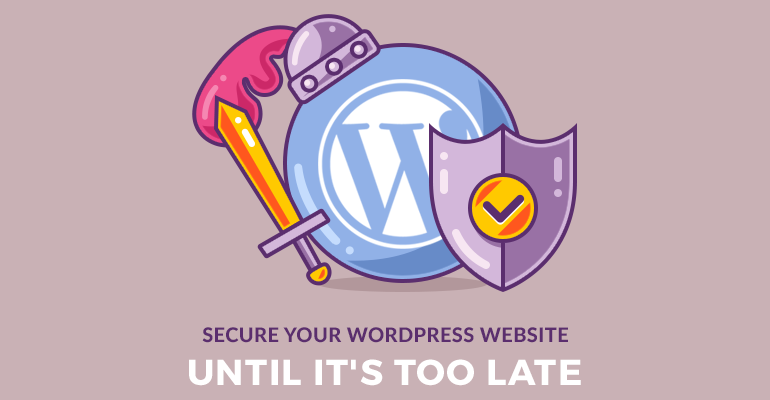 There are lots of affordable and easy ways to bring your WordPress website to a higher security level. Think about it before something bad happens. By the way, is there anything else we should add to this list?